LA Herbal Ayurvedic Skin Repair Serum is a multi purpose ayurvedic proprietary serum formulated from 3 miracle ingredients - Tea Tree, Aloe Vera and Neem to fight multiple skin problems. Throughout the day, toxins from the world around us clog our pores. When your pores aren?t clear, neither is your complexion and health of your skin. 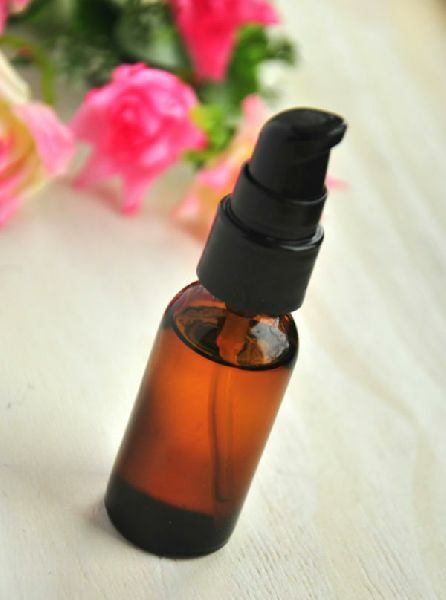 Our serum helps you to fight acne/pimples, blemishes, dark spots and reduces scars. Not only that, our serum pulls the dirt out of your pores leaving you with a lighter, glowing skin. Guess what ? It is absolutely non-sticky and 100% Natural, We promise you won't feel a thing.